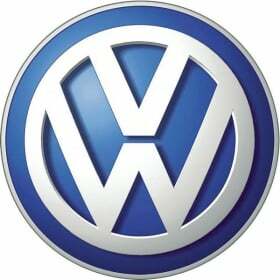 WOLFSBURG -- Volkswagen AG plans to add 40,000 jobs across its global workforce over the next seven years, according to a company memo. "The number of employees working for the Volkswagen brand will rise from 250,000 today to 290,000 by 2018,” a confidential memo to executives said. The greatest growth will be in China, where the company will recruit 35,000 new staff. The trigger for the necessary build-up is CEO Martin Winterkorn's growth strategy. He wants to replace rival Toyota as the global market leader. "In coming years, there will be an immense need for education, training and the transfer of competencies at the Volkswagen brand,” he said. More than 21,000 employees will be sought in production, including 400 managers and 5,000 engineers. Sales and marketing will add an additional 4,700 employees, and 15,000 will be sought in dealerships.